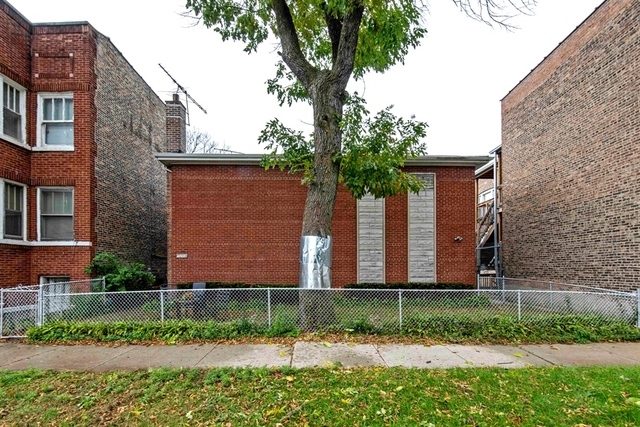 Nice 2BD TOWNHOME IN South Shore MOVE IN CONDITION-HARDWOOD FLOORS AND LARGE EAT=IN KITCHEN. STAIR CASE CARPETED 3 LEVEL STAIRS FULL BASEMENT W/FAMILY ROOM AND LAUNDRY SPACE, FINISHED BASEMENT AND REAR PARKING. PRE-APPROVED BUYERS PLEASE. GREAT FOR INCOME PROPERTY.